Good Condition Apartments. Not a Short Sale. 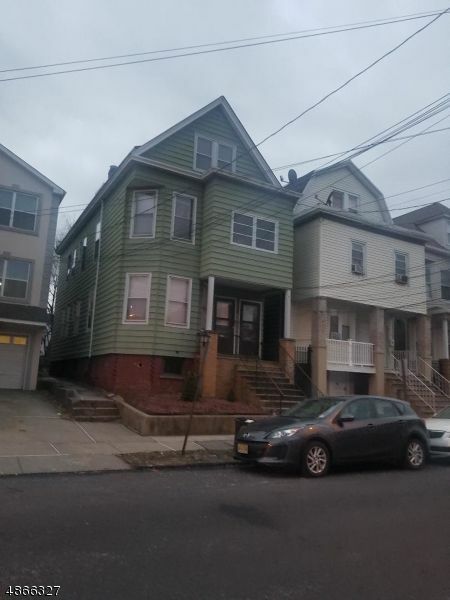 1st Floor 2 Bedrooms, Living Room, Dining Room, Kitchen, Bath Rent $900. Month to Month, Wood, Ceramic Floors and Vinyl Floors. 2nd Floor 2 Bedrooms, Living Room, Dining Room, Kitchen, Bath, Rent $1200 Month to Month. Full Walk Up Attic Unfinished. Full Basement with Laundry Room, Utility Room. 3 Electric Meters, 2 Gas Meters, New Roof in 2013. 2 New Heating Units Steam Radiators.